Soundproof Curtains, Do They Work to Block Noises and Sounds? There is a lot of speculation on the web that curtains are not a viable solution to loud sounds, whether draped over leaky doors or windows and if they are an effective solution for blocking noises and sounds. Soundproof curtains and window coverings have come a long way. Where once it was thought that you need a dense, thick material in order to repel sound, unlike the soft, plush material best used to absorb it and standard curtains sold at retail outlet do little to nothing to reduce the noises in your home, recent technological breakthroughs have enabled affordable soundproofing curtains to reach the market. Soundproofing products made with lighter weight absorption materials, that when used to cover or block, can reduce sounds and noises. The number one issue to keep in mind is the amount of noise sound blocking curtains or window coverings need to reduce. If you are having recording sessions right off of Broadway Avenue, then a more sophisticated approach may be needed. However, the vast majority of people need a significant sound reduction, or “attenuation”, to help them sleep or focus more easily can be achieved with the soundproof curtains made with soundproofing materials. There are other solutions available as well. Read more. 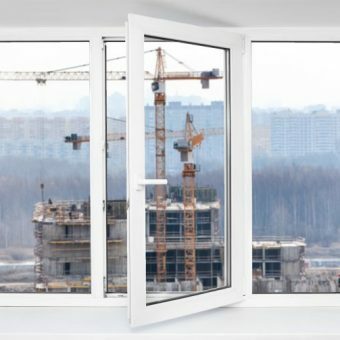 There are other solutions available as well, including double-pane windows and solid-core doors. The biggest issue that arises with these solutions is the need to damage or modify the living space, which many apartment renters are hesitant to do. On top of that, there are few landlords that will reimburse a renter for upgrades to the apartment, even if they are necessary for a better quality of living. 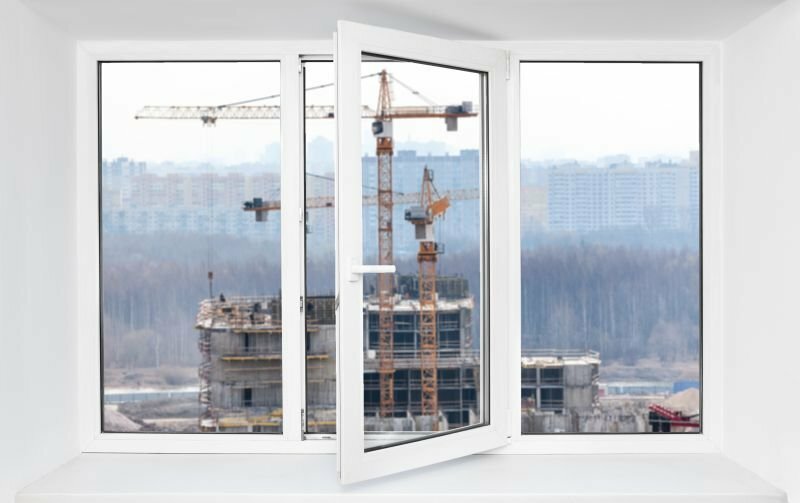 With double-pane windows, you can expect to block more sound, but with a price point around 10 times that of existing soundproof curtains, and the necessary time or additional cost of installation, this becomes a prohibitive choice. In the end, maybe the best description is “soundproof-er”. You will not get a 100% transmission loss with any standard installation, because noise is still entering through walls, around the edges of gaps, and through the lightest materials (which is still the window/curtain combo). But it will reduce the sounds and noises you hear outside windows and doors. That considered, if you are looking for a good way to make a significant improvement in the noise in your room, then this is a low-cost alternative that maximizes your return on investment while adding privacy and quieting your environment is a soundproof curtain. Residential-Acoustics, AcousticCurtain, is a patented sound-blocking curtain used in homes, and businesses to block sounds, noises and light coming from windows or doors and starts around $100. You can customizable and designed your soundproofing curtain to match the décor of any room and the size of most widows and doors. Do you have any questions or comments about acoustic soundproofing in your home or residence? Contact Residential Acoustics for more information. Are you are a commercial customer with questions about a soundproofing project or need acoustic consulting services? We can provide help to a variety of industries. Contact Commercial Acoustics for more information. Learn how to measure how effective soundproof curtains can be, and when they can really soundproof your exterior windows.